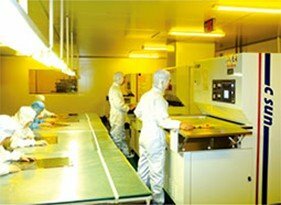 Moko Technology Ltd. founded in 2001, Based in Shenzhen, is an expert at embedded engineering, PCB design, manufacturing and assembly. 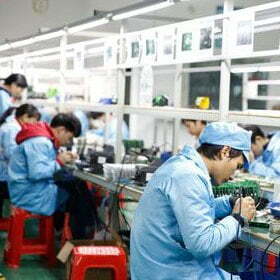 We are honored as the excellent supplier of many companies all over the world. 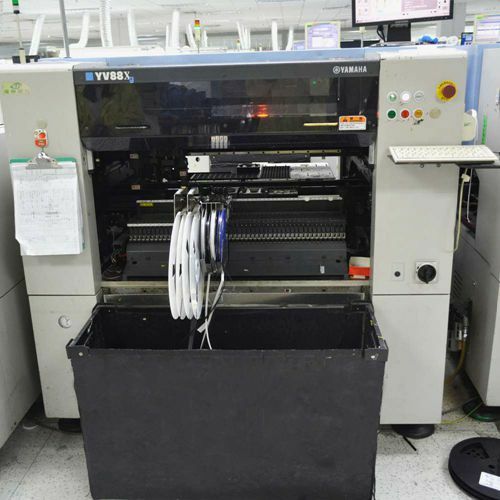 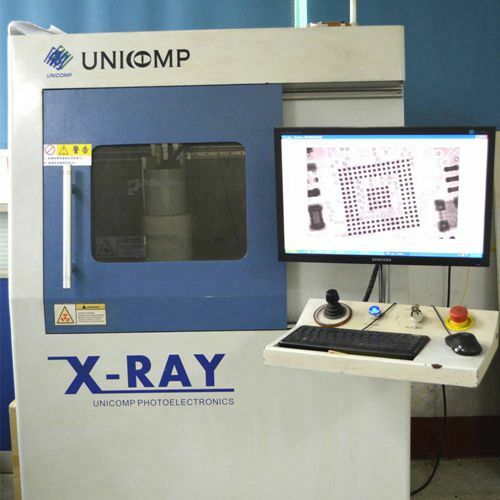 Our company provides full or partial turnkey PCB assembly service ranging from printed circuit board fabrication, components sourcing, PCB assembly to functional testing, enclosure assembly. 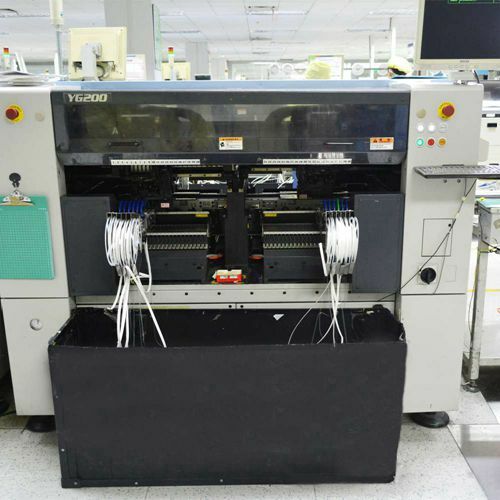 MOKO provides 2-50 layer PCBs for fabrication, including HDI, Rigid, Rigid-Flex, & flex boards. 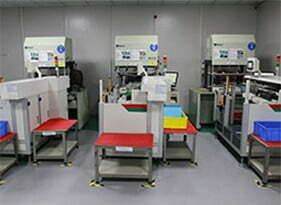 From low quantity to mass production, with high quality, and quick turn available at a low cost. 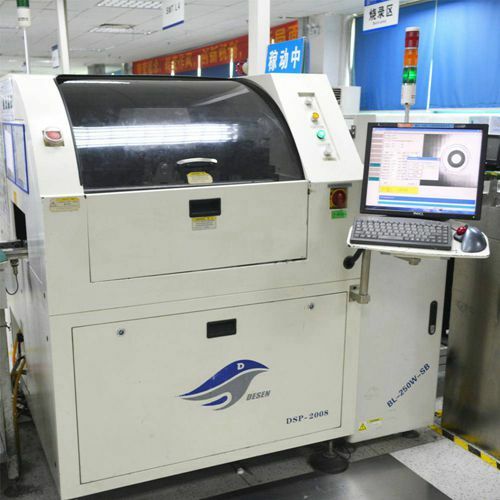 As one of the leading PCB manufacturers in China, we adhere strictly to manufacturing rules to maintain quality control. 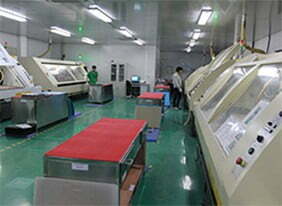 Our factory was updated with high-quality equipment. 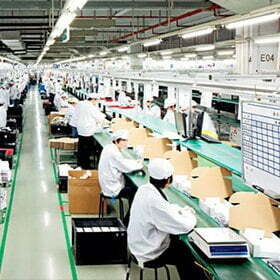 Our core machines were all bought from mainstream manufacturers. 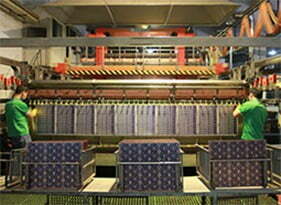 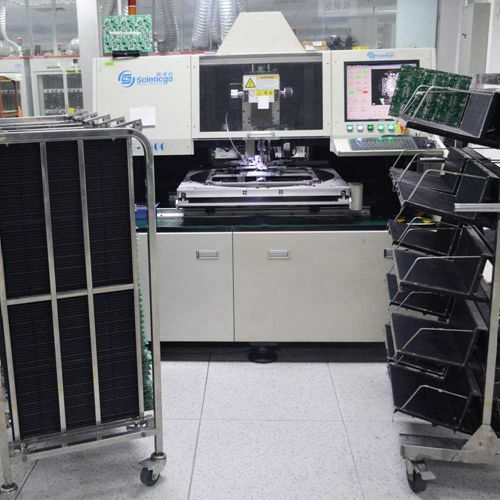 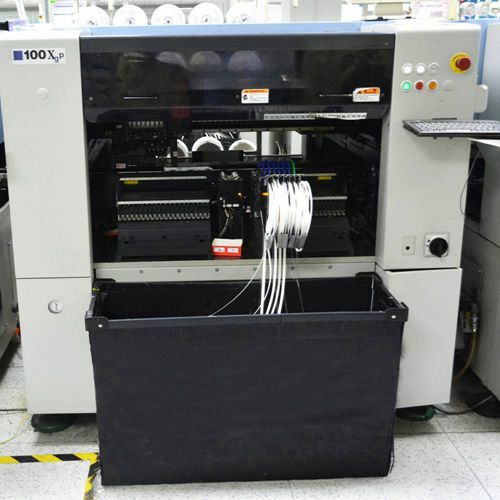 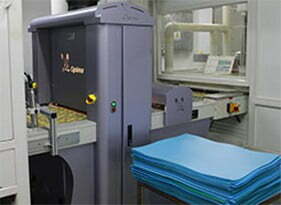 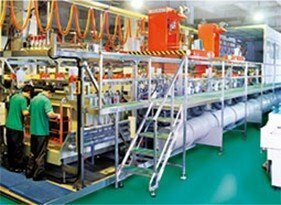 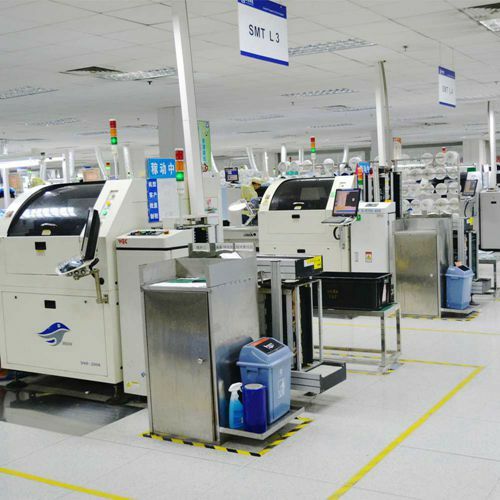 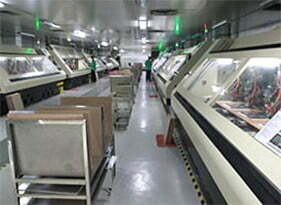 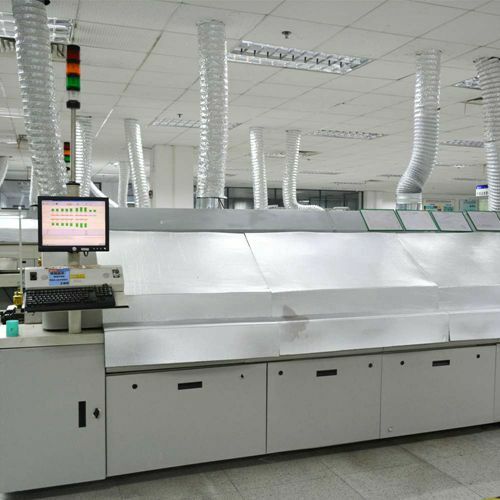 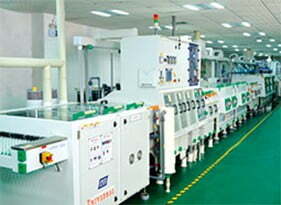 The core equipment, quality system, personnel management are in line with first-class PCB factories. 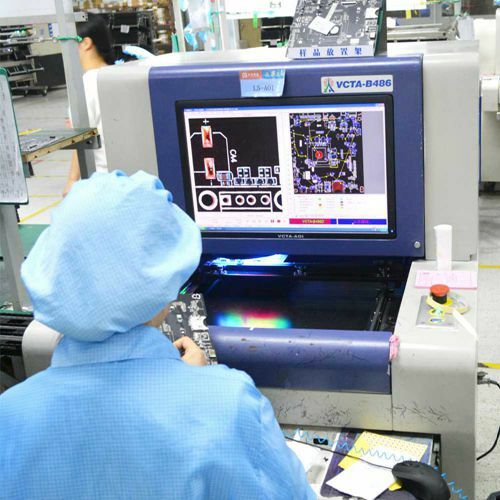 One-stop hardware innovation platform: PCB design, board manufacturing, patch assembly, component supply. 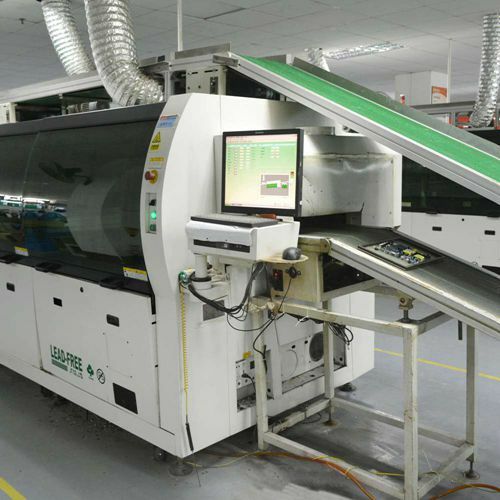 We have gained the certificates like ISO9001:2015, ISO14001, RoHS, and UL.